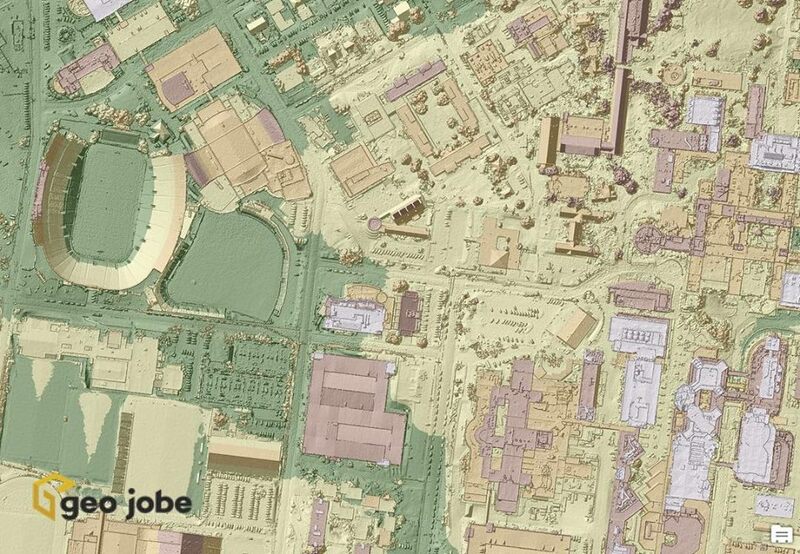 The GIS mapping services division of GEO Jobe has been quite active with UAV technology over the last year. 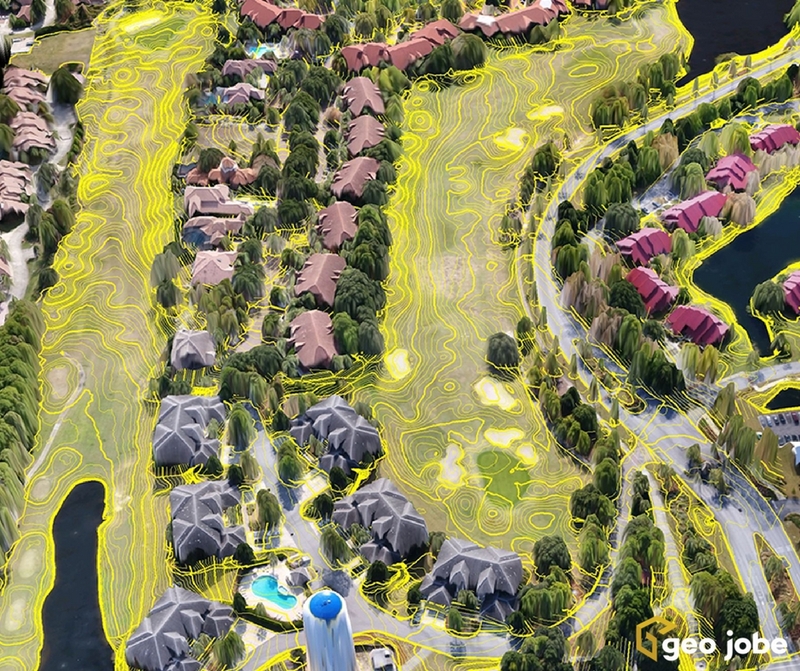 We’ve turned to cutting edge hardware and software solutions to take to the sky and support some of our existing clients (and new ones) with imagery & analysis derived from UAV (drone) data acquisition. This enables clients from many sectors to see the big picture and have greater situational awareness. 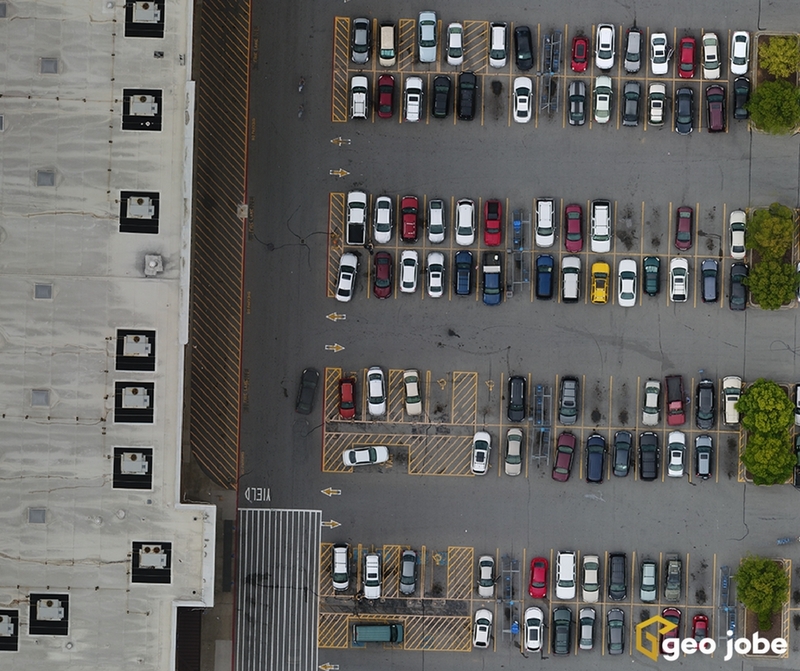 If you follow our activities (think Twitter, Instagram, Facebook) then you may have noticed that our UAV Services Group has been making great strides in delivering UAV-based data collection solutions to a variety of clients in many industries. 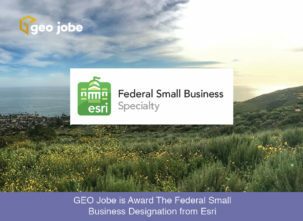 Most notable, some interesting work in local government (planning), construction, large retail/commercial, site development, and campus smart city mapping has been very active. 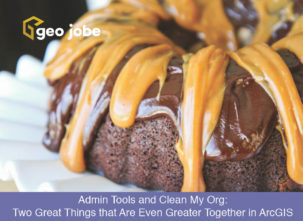 Below we share examples & results from recent projects, giving you an idea of what we can accomplish for your organization – likely at costs much less than you would imagine. The construction & site development industry has been a large and growing sector for our UAV Services group. Many benefits are realized by these clients who are electing to employ UAV data capture technologies and methods. 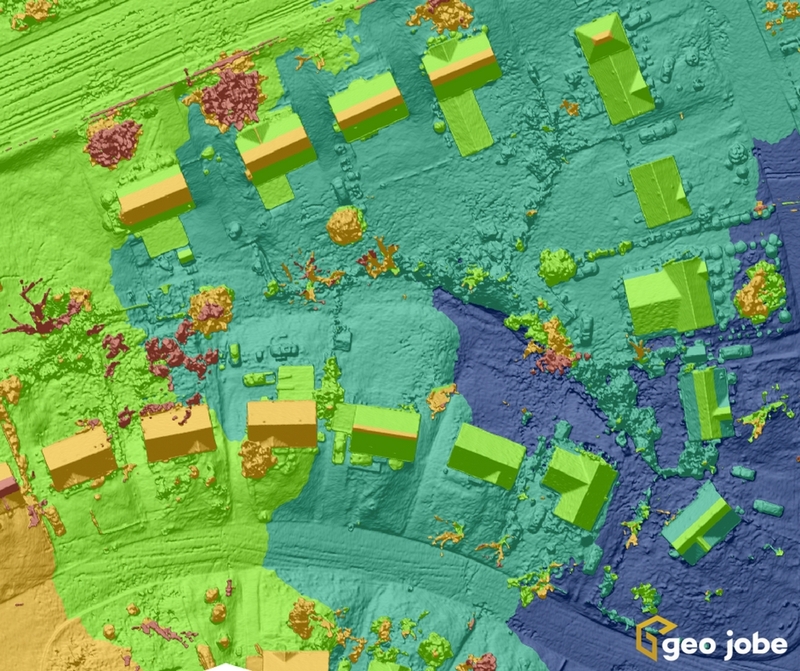 Most notably, UAV data capture is safe and secure, can be flown relatively quickly, and data products are accurate and detailed. 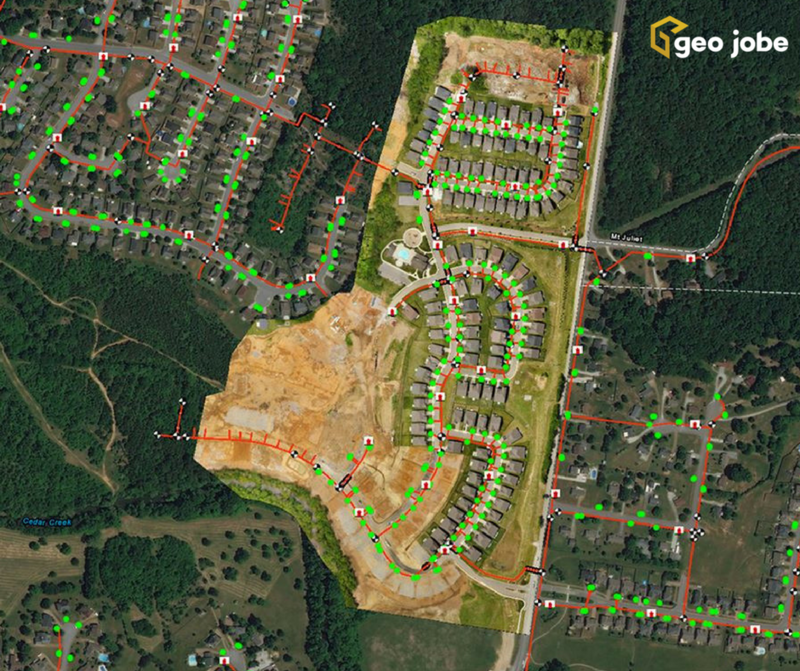 There are a wide variety of uses and advantages for using a UAV for construction-related projects including for example, Monitoring #construction job sites keep projects on track, on budget and ensures safe practices. 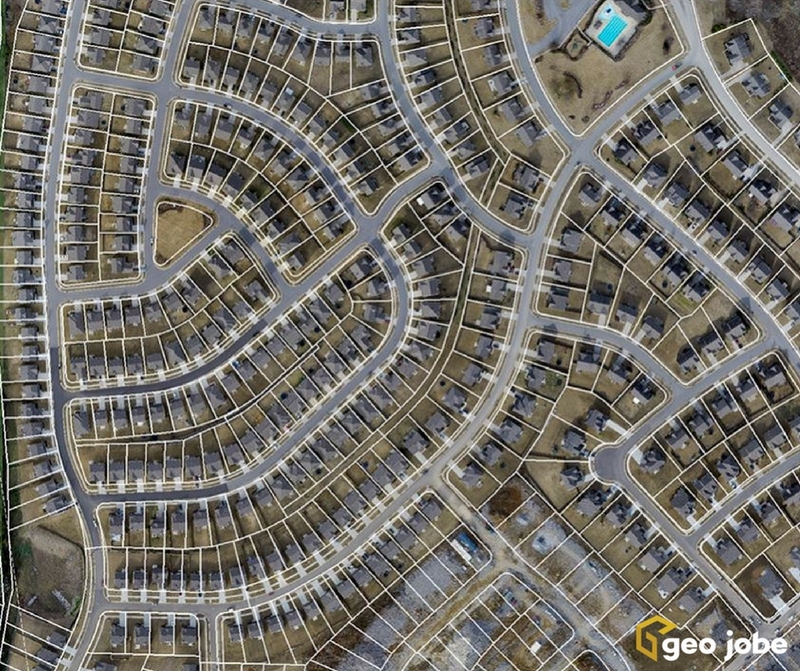 Flying High – UAV and Aerial Mapping Group Captures Over 72,000 photos, Maps 1,200+ Miles!